Top Ten Reasons to Join! John Katsetos, PA-C is a graduate of Merrimack College (2009) where he received a B.S in Biology with a minor in Chemistry. He then went on to receive his M.S in Physician Assistant Studies at New York Institute of Technology in 2012. Upon graduation he has worked under current President Elect Jeremy Heinerich on the Acute Leukemia service at Weill Cornell Medical Center. He current now works at the CLL Research and Treatment Center at Northwell Heatlh. He previously served as membership chair of APAO from 2013-2015. His interests include sepsis in the neutropenic patient and palliative care in the oncology patient as he is an active member in the Physician Assistants in Palliative Care and Hospice Medicine. John recently spoke at the 2015 NYSSPA conference on acute leukemia and their common complications. Cory Bazany is a graduate of Carthage College (2012) where she received a B.S. in Biology with a minor in Chemistry and also played basketball for four years. She then went on to receive her M.S. in Physician Assistant Studies at New York Institute of Technology in 2015. Upon graduation Cory worked at Weill Cornell Medical Center-New York Presbyterian Hospital on the inpatient hematology/oncology floor in New York before moving to Chicago in 2017. She now works in the outpatient lymphoma department at Northwestern Memorial Hospital. Cory has previously served as membership chair (2016-2018) and secretary (2017-2018) of the APAO. Richard first graduated from Long Island University – Southampton Campus with a degree in Marine Biology. He spent 20 years as an Associate Scientist studying marine mammal/fisheries interactions. His interests turned to medicine when a physician friend encouraged him to volunteer at a VA hospital where he worked in the Emergency Department. He returned to Long Island University – Brooklyn Campus to enter the Physician Assistant Program. He began his career in Internal Medicine working in an inner city clinic. After several years, he was asked to join a community Hematology/Oncology group. His interests then led him to his current position at MD Anderson Cancer Center. There, he is part of a strong PA team supporting the Department of Stem Cell Transplantation and Cellular Therapy. He is a student preceptor and PA resident advisor in the Dept. of Stem Cell Transplantation and Cellular Therapy. He also serves the institution as a member of the PA Senate. He has served APAO in a number of positions including Secretary, Chief Delegate, Treasurer, and Director – At- Large. Colleen Hogan Tetzlaff, MHS, PA-C is a member of the 2004 class of the Duke University PA Program after previously receiving her BSN from Villanova University in 1996. Colleen has worked in oncology since graduating from PA school. Colleen’s PA career started at the UT MD Anderson Cancer Center where she focused on caring for patients with cancers of the lung and head and neck. 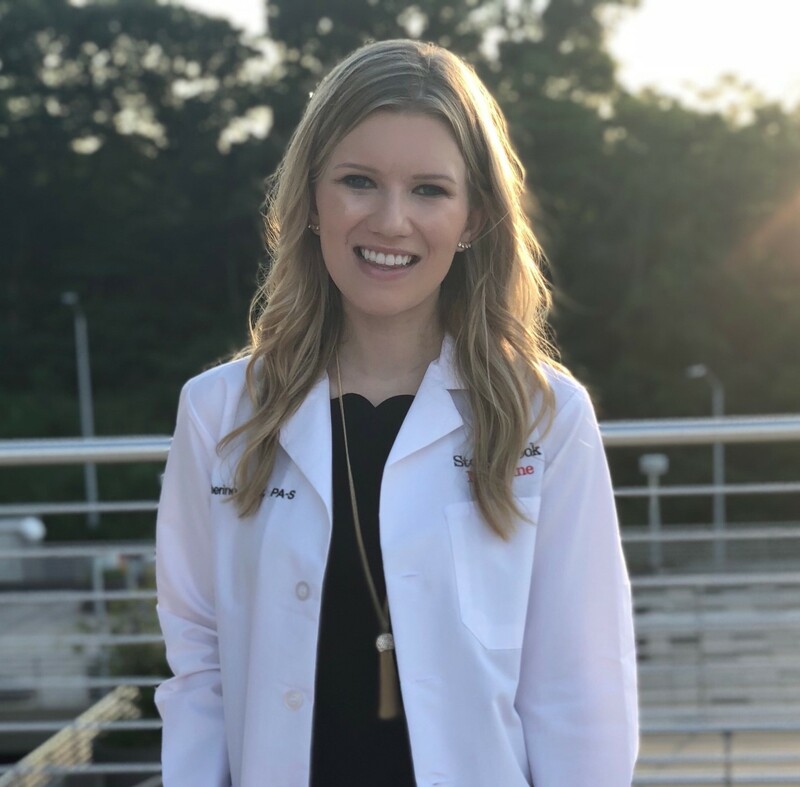 While at MD Anderson, Colleen founded and directed the Thoracic Oncology Education Series, served as a clinical preceptor for PA students, and participated in the MD Anderson Ambassador program. After four years at MD Anderson Cancer Center, Colleen relocated to Philadelphia in 2008 and has worked at the Fox Chase Cancer Center since that time. At Fox Chase, Colleen’s clinical focus is on cancers of the genitourinary tract. Colleen has been active in representing the PA profession at Fox Chase where she is currently serving as Chairperson of the Advanced Practice Clinician (APC) professional development committee and is a member of the patient education committee. She has also served as the PA representative to the APC committee and chairperson for the APC recognition working group. Colleen has an interest in education serving as a clinical preceptor as well as lecturing on the management of treatment related adverse effects for patients with GU malignancies. When not at work, Colleen loves to spend time with her family, loves gardening, and is an avid Villanova basketball fan. Soonja is a graduate from Baylor College of Medicine Physician Assistant Program in Houston in 2002. She has been active in PA education and oncology since graduation. She worked in the Department of Stem Cell Transplantation and Cellular Therapy at MD Anderson Cancer Center, and was actively involved in the PA residency Program and the Student Oncology Elective Program while there. 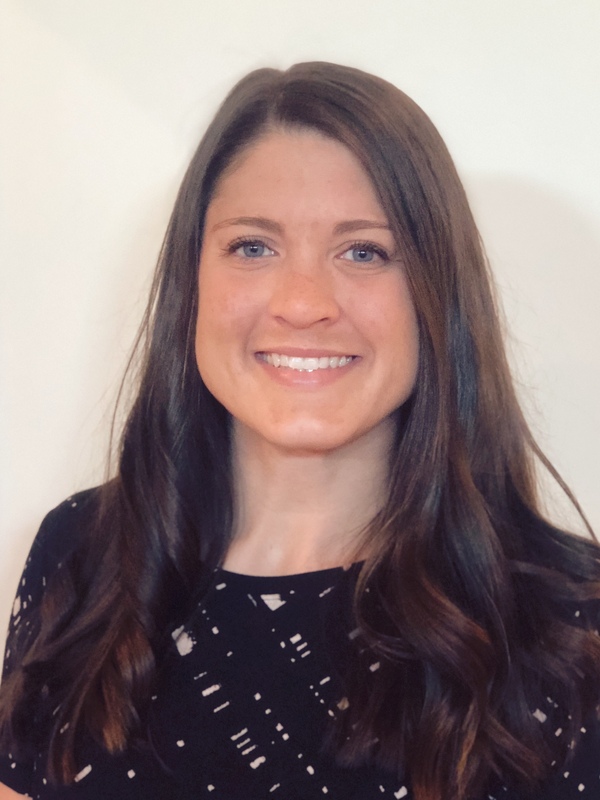 She served as the Program Coordinator for the Student Elective Oncology Program and was the Stem Cell Department PA resident advisor and Committee Member for the PA residency Program. Since that time, she has worked in the Myeloma Program at Northwestern University in Chicago and the Bone and marrow transplant department at Emory Winship Cancer Institute in Atlanta, Georgia. She is currently employed at Cancer Treatment Centers of America in Newnan, Georgia in the department of Hematology and Medical Oncology. She has served as a student preceptor and acted as adjunct faculty for Baylor College of Medicine and Midwestern University PA Programs in Houston and Downers Grove, Illinois respectively. She is currently a preceptor for Mercer PA Program and Morehouse School of Medicine in Atlanta, GA. She has also been a member of AAPA and APAO for several years. Bruce Christensen graduated from the United States Air Force/University of Nebraska PA Program with a BS in PA Studies in 1992. He went on to graduate with his Masters in PA studies, with a specialization in Oncology in 1997 from the University of Nebraska. He also received his Doctorate in Health Sciences, with an emphasis in Leadership and Organizational Behavior in 2012 from A.T. Still University. He has served in the military has practiced in many different areas including internal medicine, hematology/oncology, bone marrow transplant and aerospace physiology. Upon retiring from the military in 2007, he taught in PA education for 6 years. He returned to clinical practice and joined the Mays Cancer Center, UT Health San Antonio in April 2013, where he is the senior PA and specializes in malignant hematology. Christensen has also served on the Board of Directors of the Texas Academy of Physician Assistants for 5 years and just finished his year as Immediate Past President. He is a Distinguished Fellow of the American Academy of Physician Assistants as well. He currently is a student preceptor and part time Clinical Assistant Professor with the UT Health Science Center San Antonio PA Program. 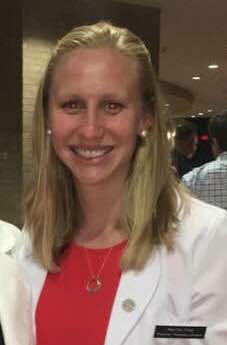 Heather Hylton is a graduate of Baylor College of Medicine’s Physician Assistant Program and completed the MD Anderson Cancer Center’s Postgraduate Physician Assistant Program in Oncology. 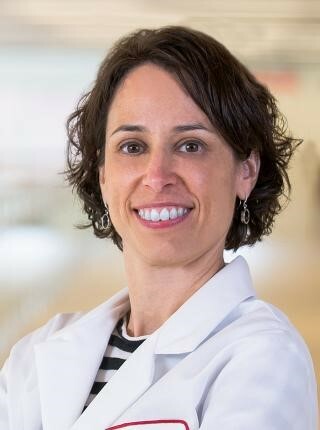 She worked for more than six years at the Dana-Farber Cancer Institute in Hematologic Malignancies and Stem Cell Transplant and joined Memorial Sloan-Kettering Cancer Center in 2012 as the Lead Physician Assistant for the Department of Medicine. She has served as the CME and Education Chair for the APAO and has also served as co-chair for the Boston, Amelia Island, and Chicago APAO conferences. Outside of the APAO, she is actively involved with the American Society of Clinical Oncology (ASCO), serves on the Advisory Panel for Cancer.Net, and also serves as an Associate Editor for the Journal of the Advanced Practitioner in Oncology. Rachel Feig is currently a 2nd year PA student at UT Southwestern's PA Program in Dallas, TX. She graduated from Boston University with a BA in Biology in 2016, where she also played field hockey for four years. After graduating, she worked at the Massachusetts General Hospital Gynecologic Oncology clinic as a Clinical Research Coordinator prior to attending PA school. She is especially interested in sarcoma, colorectal, and gynecologic malignancies. Katie Mahar is a current second-year PA student at Stony Brook University on Long Island, NY. She graduated from Boston College in 2016 with a B.S. in Biology and a minor in Economics. During her time at BC she worked as a Patient Care Aide, Microbiology TA, and mentored pre-PA underclassmen. After graduating, she worked as a medical assistant in a Gynecologic Oncology practice, which is where she developed an interest in the field. She looks forward to pursuing a career in gynecologic oncology after graduating. Amgen is committed to unlocking the potential of biology for patients suffering from serious illnesses by discovering, developing, manufacturing and delivering innovative human therapeutics. A biotechnology pioneer since 1980, Amgen has reached millions of patients around the world and is developing a pipeline of medicines with breakaway potential. Pfizer Oncology is committed to pursuing innovative treatments that are helping to redefine life with cancer. As an oncology leader with one of the most robust oncology pipelines in the industry, we are focused on translating scientific breakthroughs into clinical application. Additionally, we are dedicated to working collaboratively with the community to make a positive impact on people’s lives.